Nike always seems to make it to headlines through one way or the other. While often its for things like its classic gear, at other times it may also be for more controversial actions. 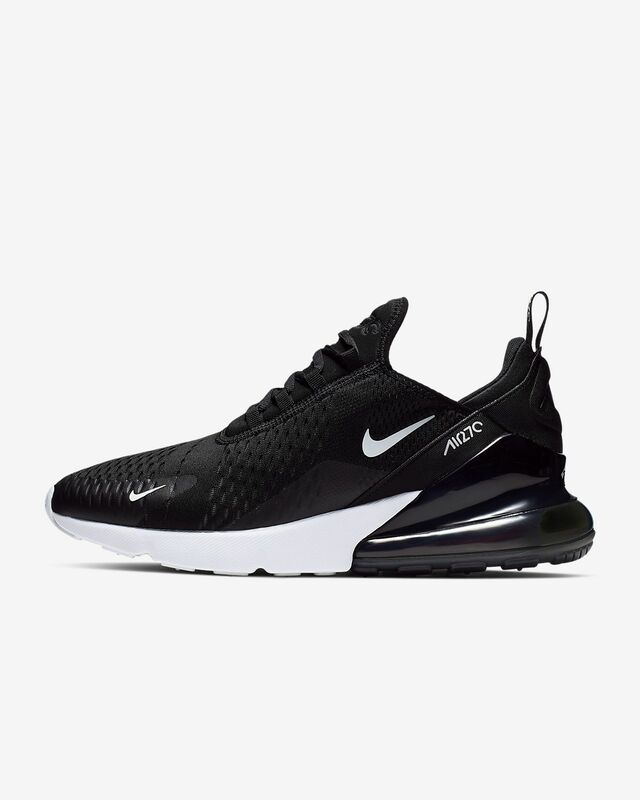 Just recently, Nike launched a new sports shoes line called Nike Air Max 270. Seemingly, the shoes looked like, well, the way any decent brand of shoes should look. Hmm, they actually look quite trendy. Yes! A vaguely formed ‘Allah’ can apparently be spotted, written in Arabic, on the sole of the shoe. Now, since this is specifically written on the sole of the shoes, it can be seen as disrespecting the holiness of the Almighty’s name. With the reasoning that shoe soles touch the dirtiest and muddiest of places, it is almost like ill-treating the sanctity of the name, itself. An angry protester called Saiqa Noreen started an online petition against Nike to recall the sale of the shoes. An online petition was started urging people to force Nike to recall the logo and stop the sale of the newly launched brand. It was seen as ‘blasphemous’ and ‘insulting to Islam’, for which it encouraged all Muslims to sign the petition. The petition has now reached 35,000 supporters online. A Twitter backlash was also seen with regards to this, where people bluntly bashed Nike for carrying out such an act. 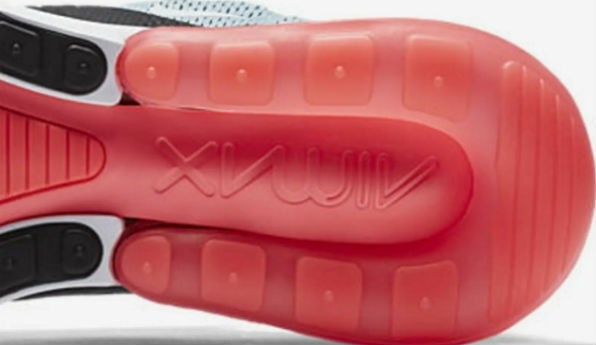 People believed that this might cause Nike to crumble! Hey, NIKE, "Allah" is not the God of the Bible. They shed light on how it was just written a certain way – not meaning to actually include the name itself. So Allah in Arabic is spelled Airmax? Nike was also accused of a similar action in the 1990’s, where they had apparently printed what looked like Allah’s name in Arabic on the back of a line of shoes. They had then apologized for it, and clarified that they never intended to offend anyone by it. Do some brands just never learn? Or is this a mistake? Do let us know about your views on this in the comments section below!